Michele is an important part of our Fabulous Foursome Female Management team. Four Women, one goal: Success, together. Michele is an important part of our Fabulous Foursome Female Management team. 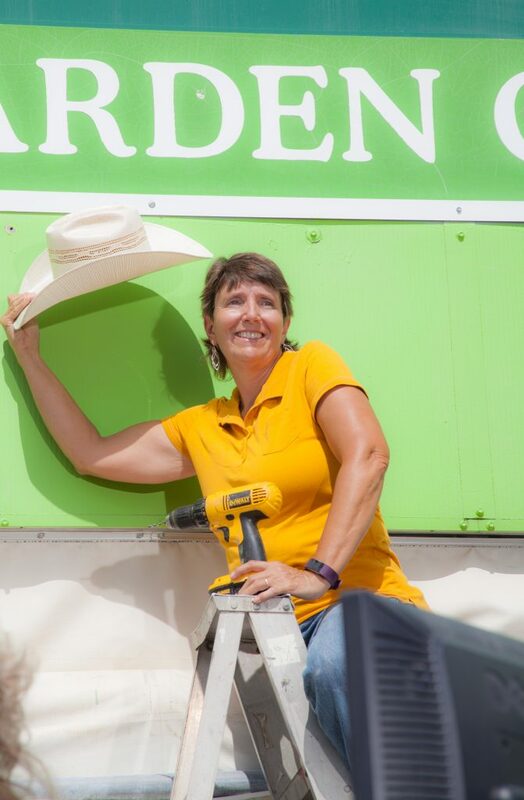 It doesn’t matter if she is on a ladder or using a power tool, Michele will drop everything to assist a customer Michele is also a frequent instructor for our Saturday Garden Class. She has a great way of presenting very detailed, and often complex garden advice in a way that is both particle and easy to understand.